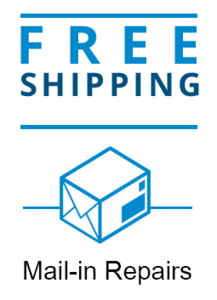 Free return shipping all repair services. 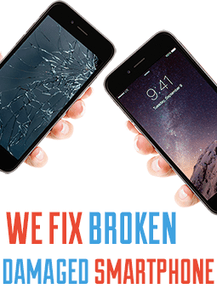 Only pay when your device is fixed. 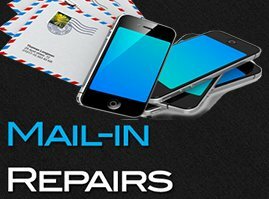 Live chat or email for instant repair quote. 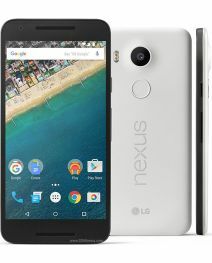 I had to get my screen replaced on my Nexus 5 after it had an altercation with a footpath, the footpath won! I took it into VG Phones to get it replaced, service was quick and easy and I've got my phone back working great. 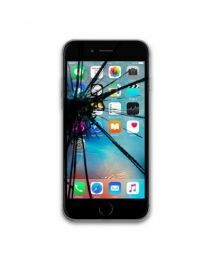 I managed to finally drop my phone and break the screen, but I definitely can't afford to replace my phone! So I had to figure out a way to get my screen fixed. VG Phones helped my get my phone working again for way less than what I would've had to pay to replace it without insurace. Great service! 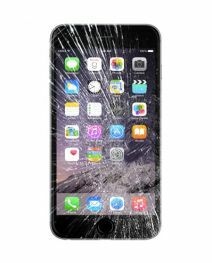 I dropped my iPhone 5s and cracked the screen. I had gotten a couple of quotes from different places and this was the cheapest place. 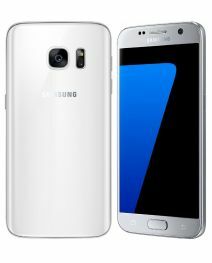 They replaced my screen quickly and now my phone is as good as new. Was very happy with the service. The shop is also in a good location as it's in the same shopping centre as Ikea. Apple has released iOS 11.3.1, which includes what the tech giant says is a fix for an issue where people who used third-party repair services to replace their displays had their devices become unresponsive. iPhone 8 devices that worked fine prior to the iOS 11.3 update have suddenly stopped working. 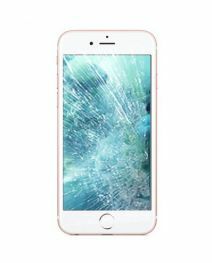 The iPhone 7 and iPhone 7+ have been plagued by a slow boot problem, usually after a screen repair. There are a list of culprits that could cause this problem. It seems as though after the iOS 11 update, the software checks all of the major hardware on the iPhone and if there is a problem detected, then the phone goes into a very sluggish state, taking forever to boot and when it does boot up to the home screen, the phone sometimes freezes. For years, people have complained about declining performance in their ageing iPhones, an issue that's commonly attributed to Apple's software updates. Something beyond a rumour percolated just last week, when a Reddit thread suggested that the cause for the slow performance could be due to Apple throttling phones with degraded batteries. 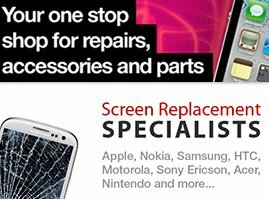 Consult our specialists for help with an repairs, replace, or upgrade advice. 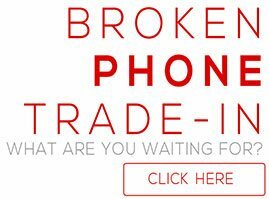 live chat 24/7 with us to get instant quotes all mobile phone repairs.